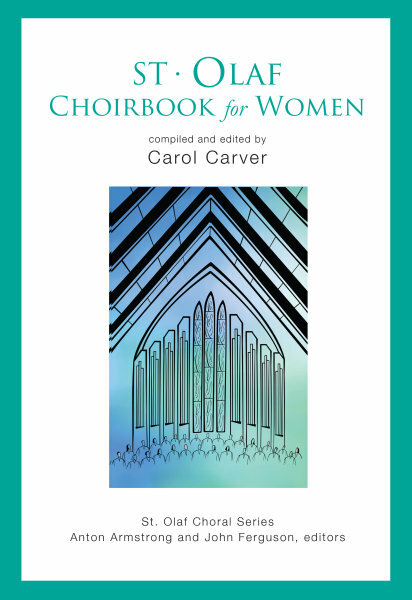 Carol Carver, choral acquisitions editor for Augsburg Fortress, is compiler and editor of this new collection of anthems for women's voices in the rich tradition of St. Olaf choral music. This collection is suitable for all levels of ability and for use throughout the year. Included are eleven well-crafted and accessible anthems that will be useful to church, college, and community choirs. Composers represented in this collection include St. Olaf faculty and graduates as well as noted composers from around the globe. The collection includes new works based on familiar hymns and others that are freely composed, in addition to much-loved choral standards for women's voices.